Mr. Mauri Pännäri, M.Sc. (e.e.) 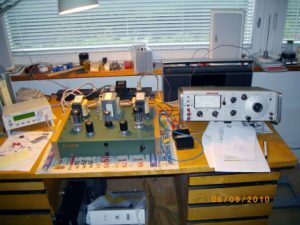 is a Finnish DIY Hi-Fi pioneer and well-known for his tube amp designs. Pannari did a nearly fourty-year career at Finnish telecom. Now retired, Pännäri turns today, on 3th of April 2014, 65 years. He’s still making his designs. 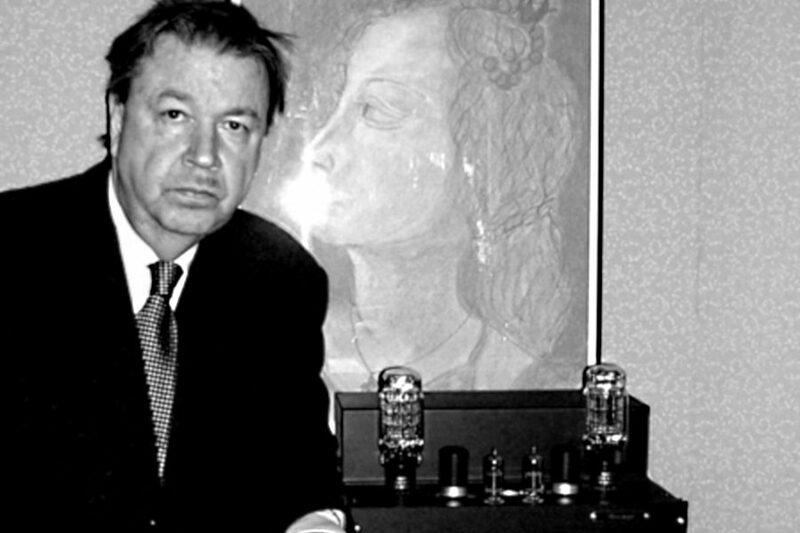 Hi-fi has been Pännäri’s hobby from the age of fifteen. 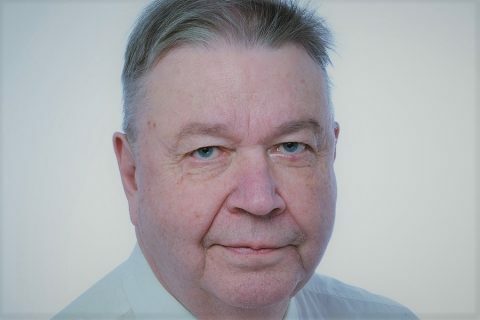 He has assisted several Finnish Hi-Fi magazines since the beginning of the 1980s with numerous construction articles, lately mainly on tube amplifiers. Some of his designs have been published in AudioXpress, a specialist DIY magazine. Opera is Mauri’s passion, although other kind of music from rock to instrumental classical, goes as well. 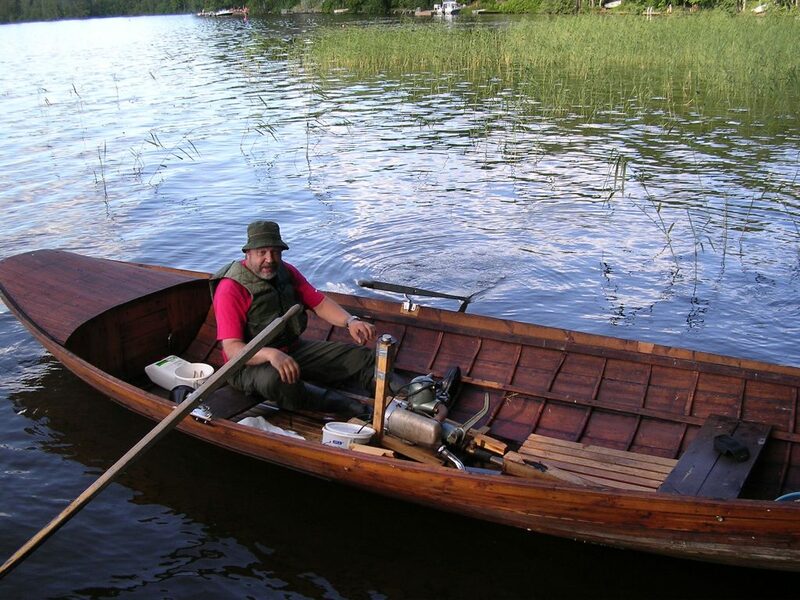 Much of his freetime Pännäri spends on an inland river (Kokemäenjoki in the Western Finland) by fishing and motorboating with a wooden boat powered by a self-tuned Vire inboard engine from the 50s. 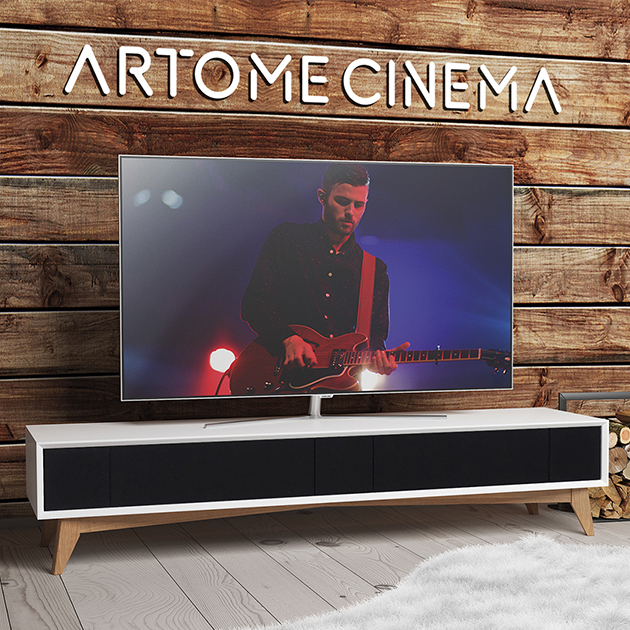 With this entry Inner-Magazines wants to congratulate Mr Pännäri, hoping that he will continue to contribute to his already impressive selection of tube amp designs. All of Pännäri’s designs are unique representing his own art of building tube gear. The born designs are labbed, tested, measured and listened at least a year by various reference groups before actually making them public. 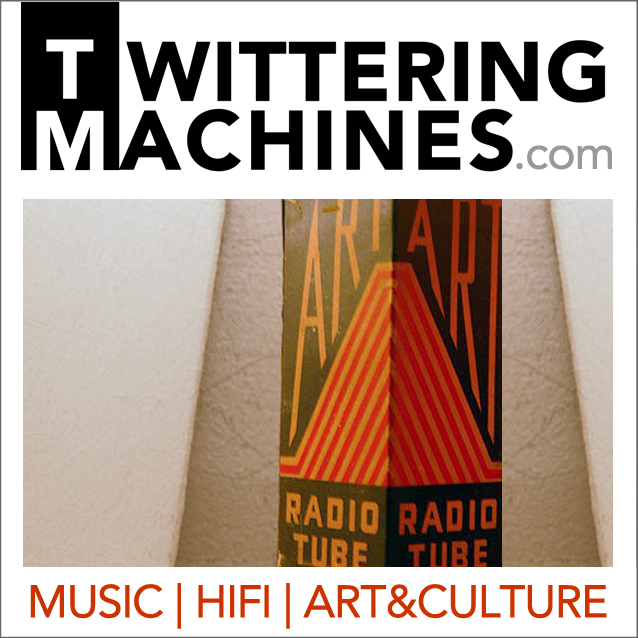 It took 10 years for Pännäri to publish the recent tubed RIAA design! A 300B design, published in Hifilehti magazine in 2000. 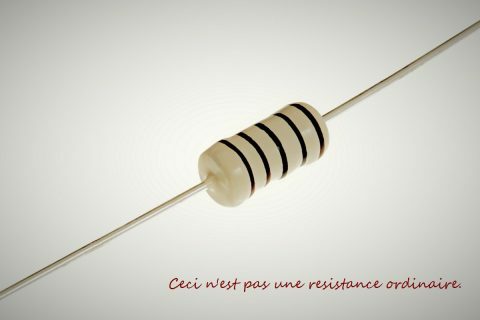 Originally it used STC4300A tubes (a British WE300A licence) . The driver was C3m in triode. 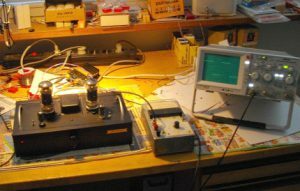 Later it was changed to STC4328A in pentode mode a’la the WE91B amplifier. A pre-amplifier design, based on 12BH7, published in Hifilehti magazine in 2002. This was ment to be a pre for the 300B amp. 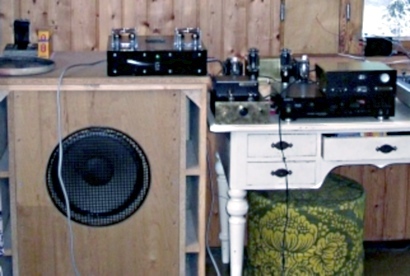 The amp got a very positive response, and was widely constructed by Finnish hobbyists with various modifications. 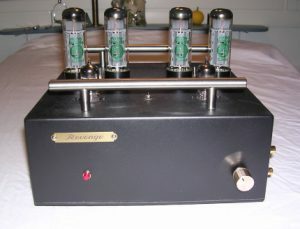 A 12Watt SE design with KR842VHD power tubes, C3m as a triode driver, the front end based on 12BH7. The transformer set was from Lundahl. 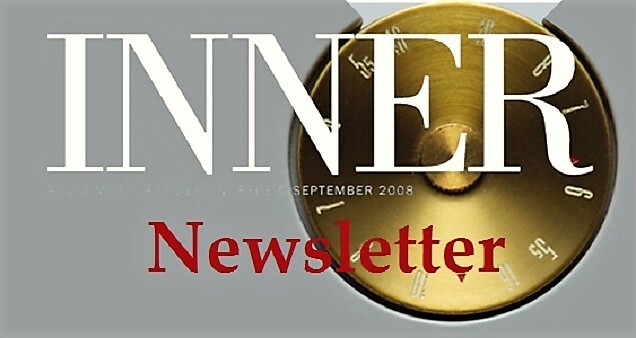 This design was published in AudioXpress in 2001, and can still be seen at Lundahl’s net pages. 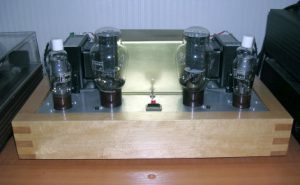 A very original design: a direct coupled 2W SE design with E182CC SQ, ECC81 front, ECC82 cathode followers in from of the end tubes. It was published in AudioXpress in 2003. 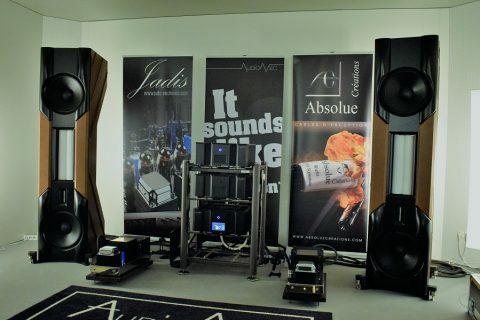 The sound of the amp has been highly respected, although the distortion figures aren’t so convincing. The bass is considered amazingly tight. A PP design (below) with EL34 power tubes, with a novelty front end with ECC81. The toroidial output transformers are designed and manufactured in Finland, and are still available. 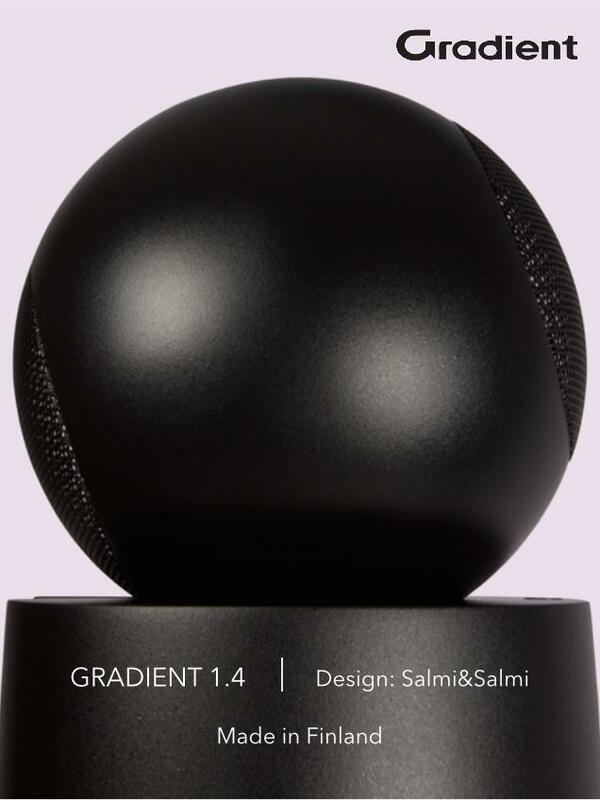 This may be the most popular of Pännäri’s designs among DIYers. 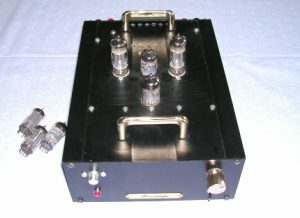 An amplifier kit based on this amp is currently sold by Uraltone. (ed. note. I’ve used this amp with various loudspeakers in past few months with flawless results). 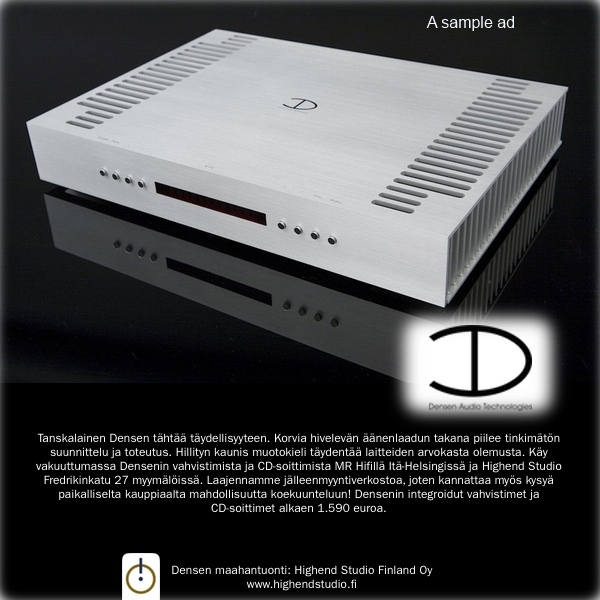 The 2 Watt SE design published in the Finnish Hifilehti, with courtesy from AudioXpress. 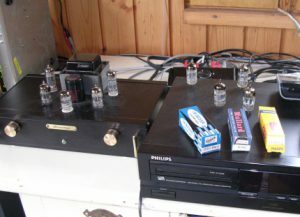 The Finnish version used ECC99 output tubes from JJ. 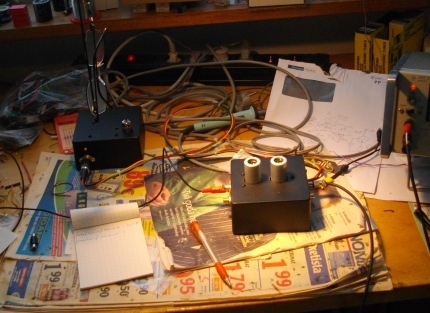 A direct coupled 10Watt SE based on F2a, and C3m as the driver in pentode mode. 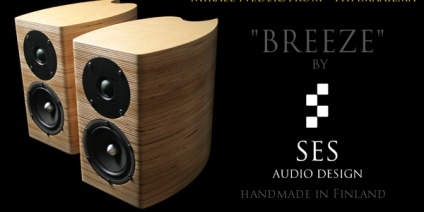 This design was published in Hifimaailma magazine in 2011. 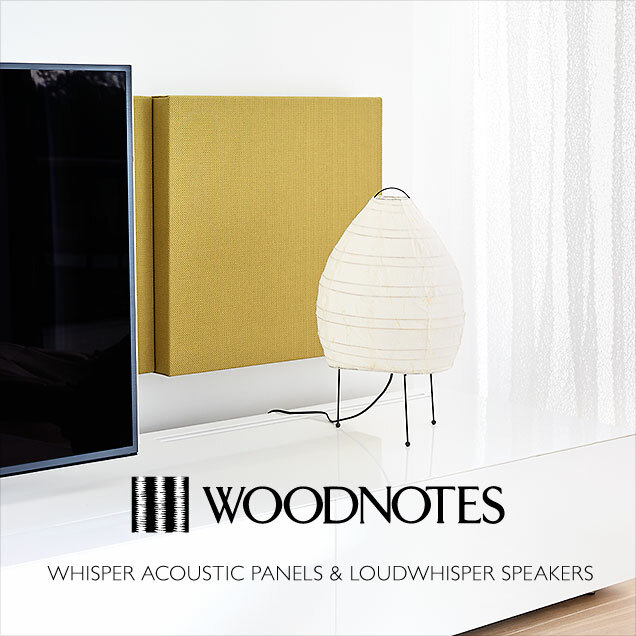 It uses a few novelty tricks, and gives a very competent sound. EL34 can also be used as the output tube and works fine here. A RIAA design using hybrid cascode with a 2N3819 J-fet and ECC88. 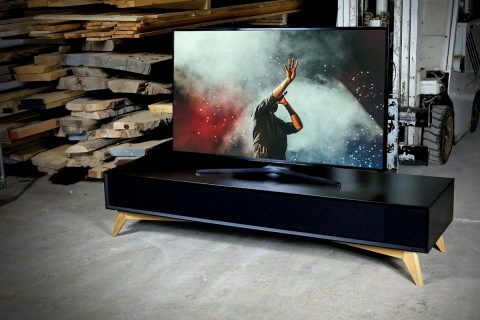 The design was published 2012 in AudioVideo web magazine, and can be found there on-line (in Finnish). 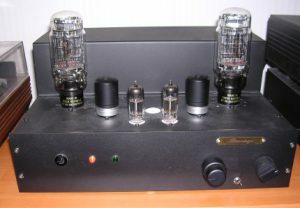 A SE 5-watter, with F2a as triode for the output tube, and EF91 as triode for the driver. 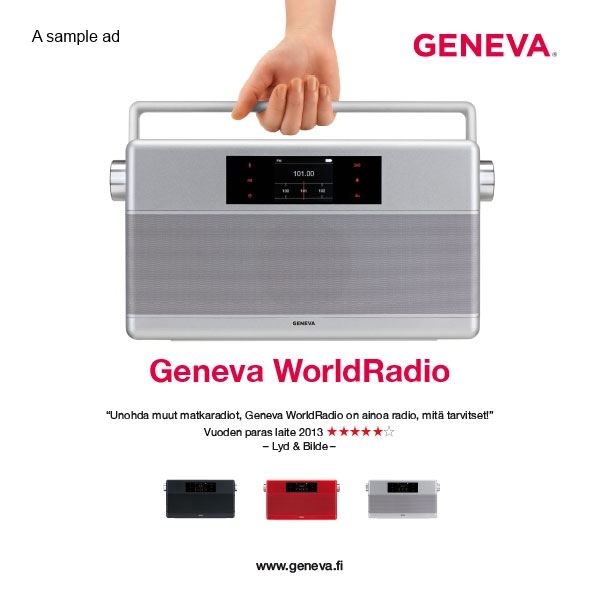 It uses Lundahl OPTs and has a reference level sound. This was published in AudioVideo web magazine and can be found there on-line (in Finnish). 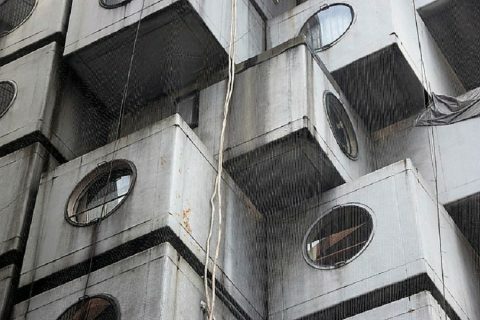 The constructions are all protected by copyrights of the relevant magazines, and must be traced via them. PS. Some of the birthday hero’s forthcoming designs include a cathode follower 6-watter SE and an associated cascode pre-amp, reportedly both with excellent distortion and sonic properties. 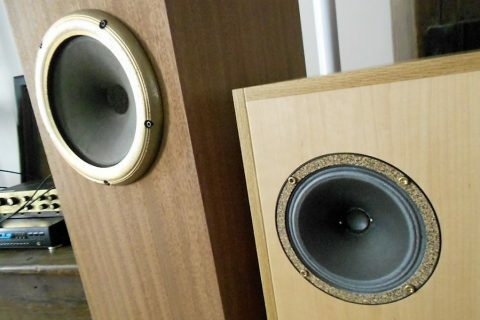 The amps are currently subjected to strict long-term listening tests.